I am a canadian citizen that work for a canadian employer and this is how my allocation to the various employer provided plans look. I read that I am required to pay taxes on the EPSP. Can someone suggest an alternative allocation to reduce my tax bill? 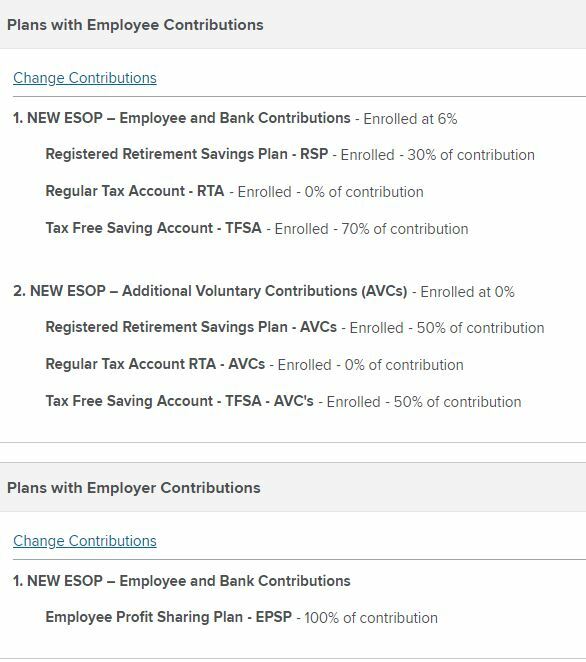 Browse other questions tagged income-tax canada employee-stock-options rrsp or ask your own question. Can I apply prior years' capital losses against my employee stock option exercise?